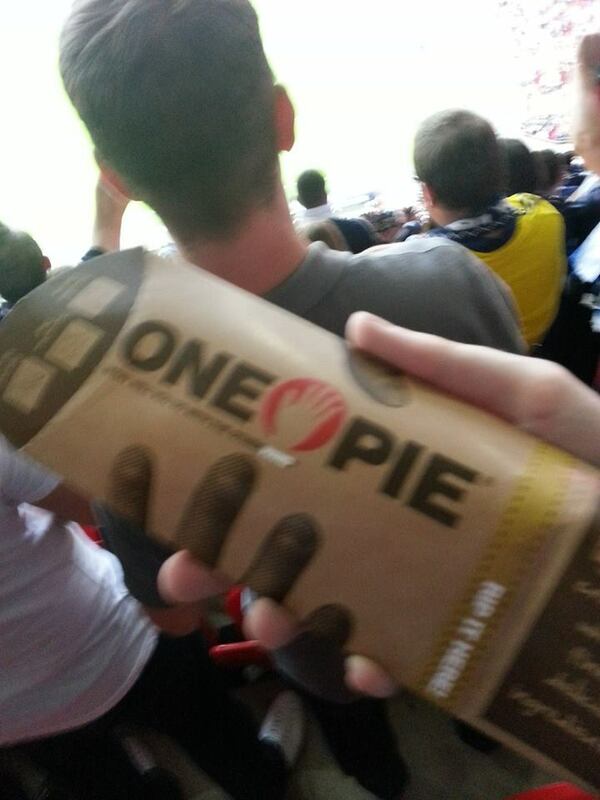 Let’s be honest, we all love a Pie. 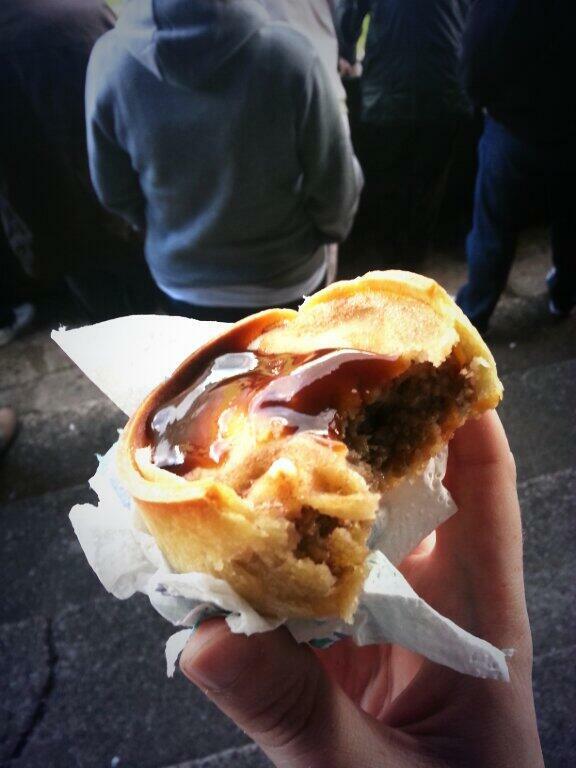 Meat Filled Pastries: A Tour of Pies, will be a blow by blow account of any pie I encounter, whether it be at a sporting event, in a pub, in a restaurant or just for my dinner. 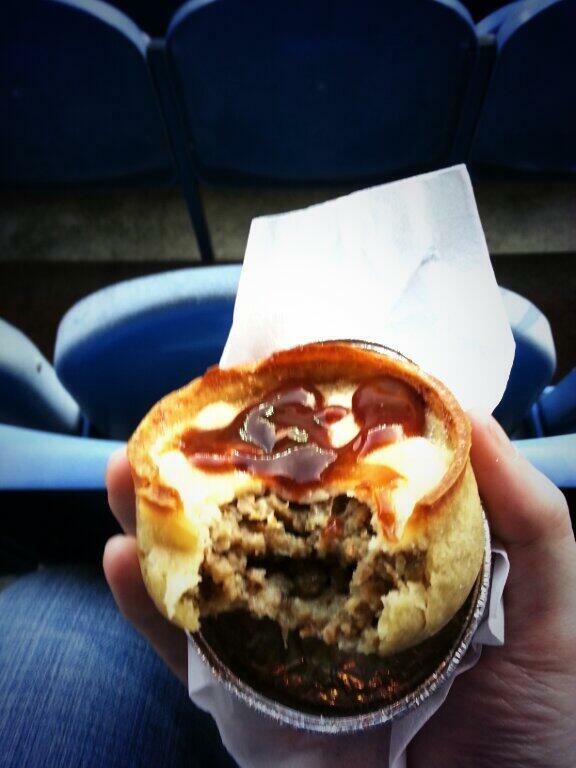 Each pie will get a rating on a number of criteria,, giving it a final ‘Gravy Factor’. Price: Not necessarily cheapest is best, but value for money. Presentation: Not necessarily Michelin starred but does the pie taste represent the pie presentation. Meatiness: Not only the quality, but the volume and gravy encasing it. Pastry: Not too crisp you can’t eat it, but not so soft I need a spoon to eat it. Taste: the final but most important aspect of any Pie, a tasty pie should be what any producer or provider should aim for everyday! Before we start a bit of Still Game! This is Pie, these are my pastries. Let the grease hit the elbows and the gravy smatter my face. 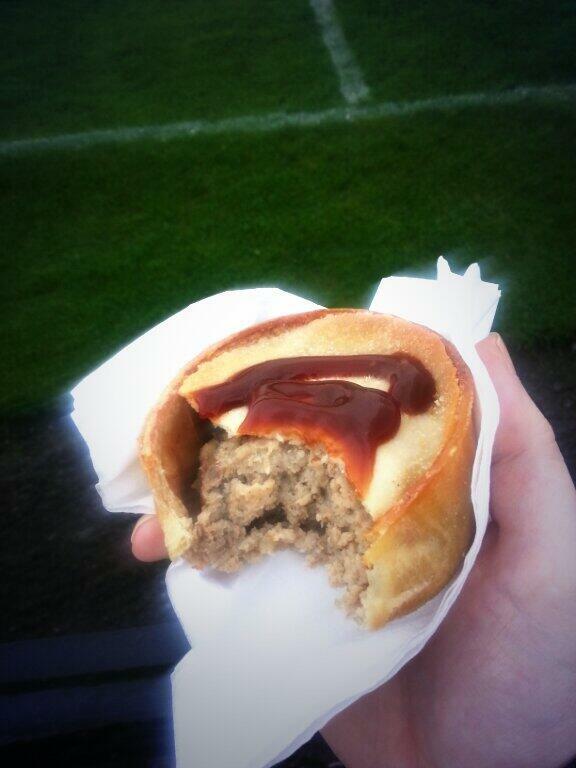 This entry was posted in The Life of Pie and tagged Blog, Football, Gravy, Meat, Pie, Still Game.